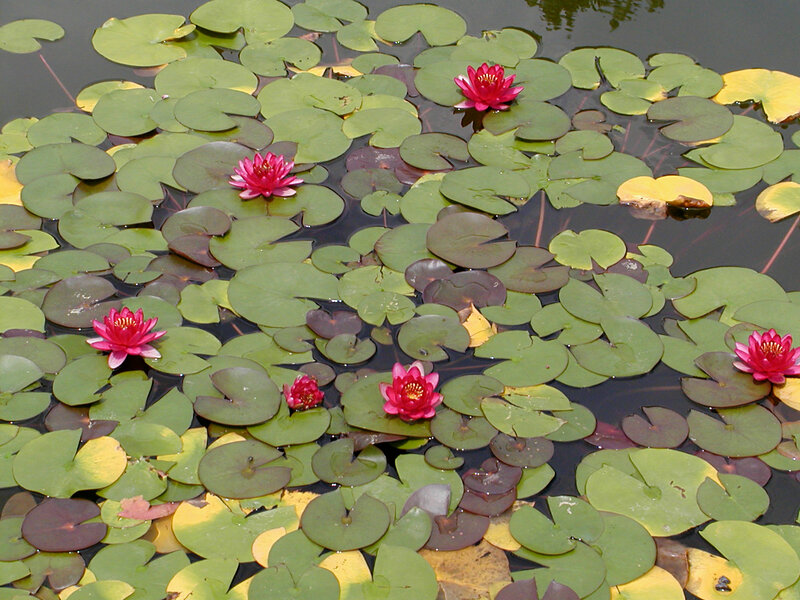 If water gardens are your thing, look no further than the Italian Garden at Biltmore Estate in Asheville, North Carolina. 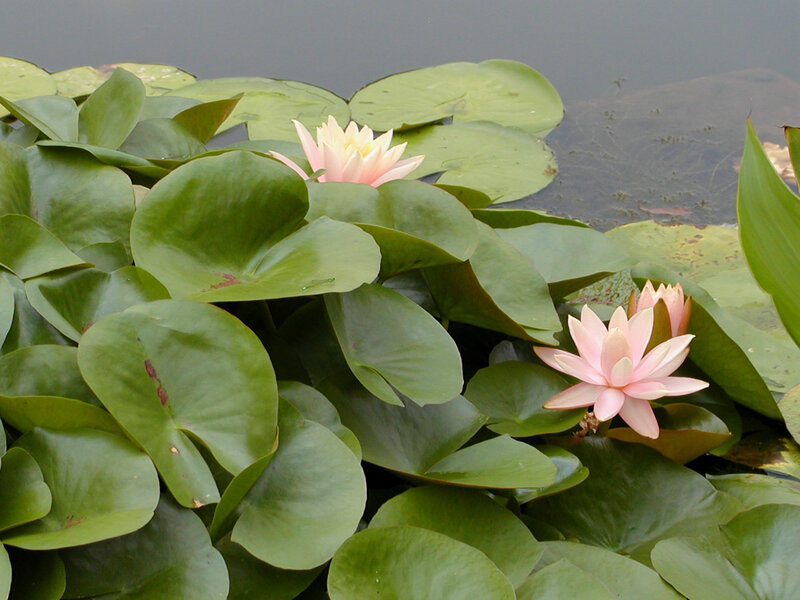 This garden next to Biltmore House has not one, not two, but three large water gardens to admire up close. 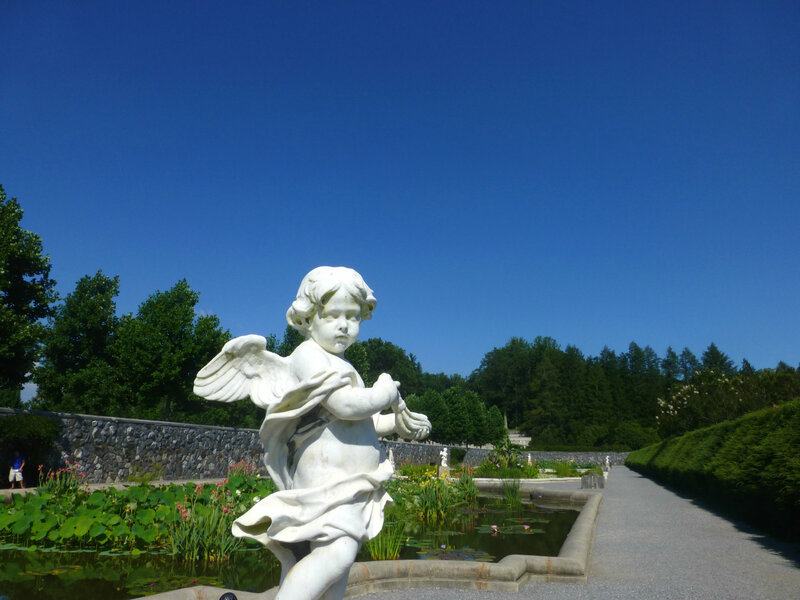 Biltmore itself is an amazing place, with its opulent French Chateaux-inspired mansion, but in summertime, the gardens really shine and the Italian Garden in particular, is our favorite garden from July through the remainder of the summer. 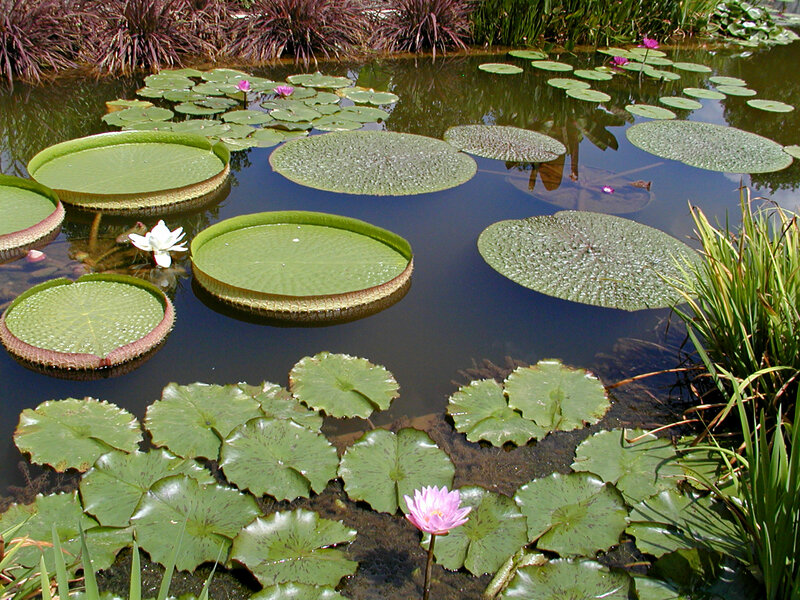 Biltmore shared a blog post on its Facebook page recently, where they talk about the types of plants used in this beautiful aquatic garden and make mention of the fact that Biltmore continues to get its water lilies from the same company used in 1895 by Frederick Law Olmsted, George Washington Vanderbilt’s landscape architect. 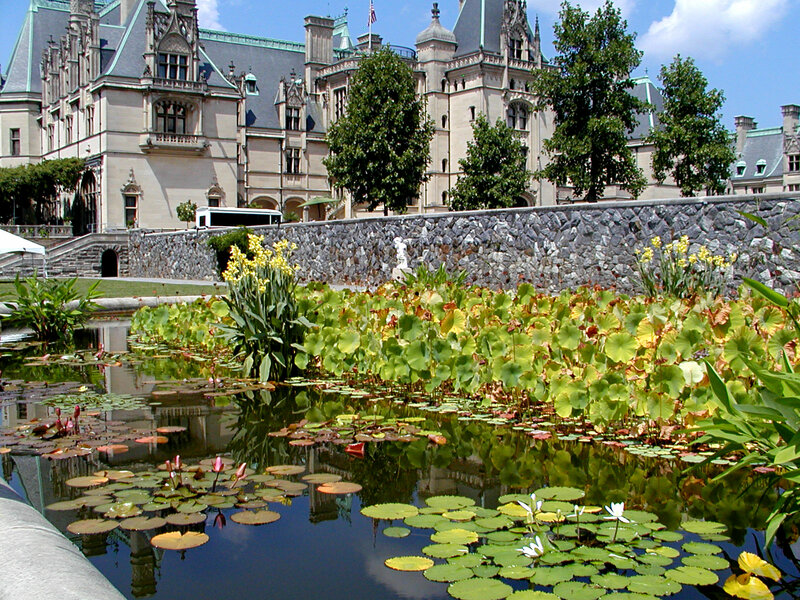 Don’t forget, as our guest at Inn on Mill Creek, you can enjoy discounted daytime admission tickets to Biltmore that are also good for a free second day. 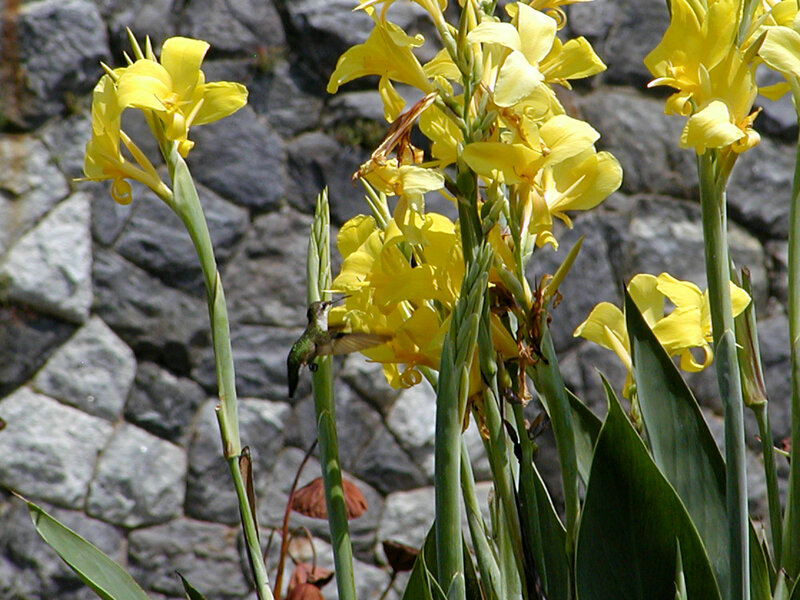 So enjoy Biltmore at your own pace and be sure to stroll around the Italian Garden. 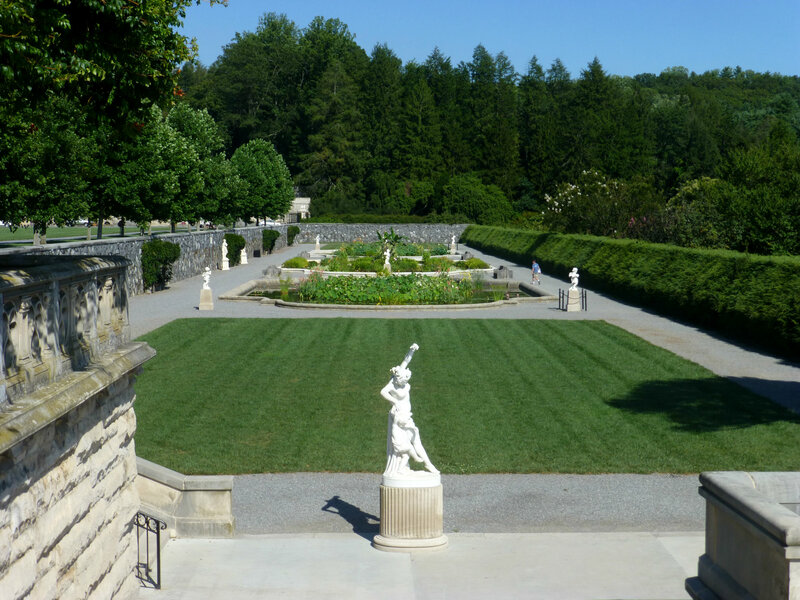 If you can’t make it this summer to the North Carolina mountains, no worries, below we share some photos of the Italian Garden at Biltmore Estate that we have taken over the past few years. Enjoy! 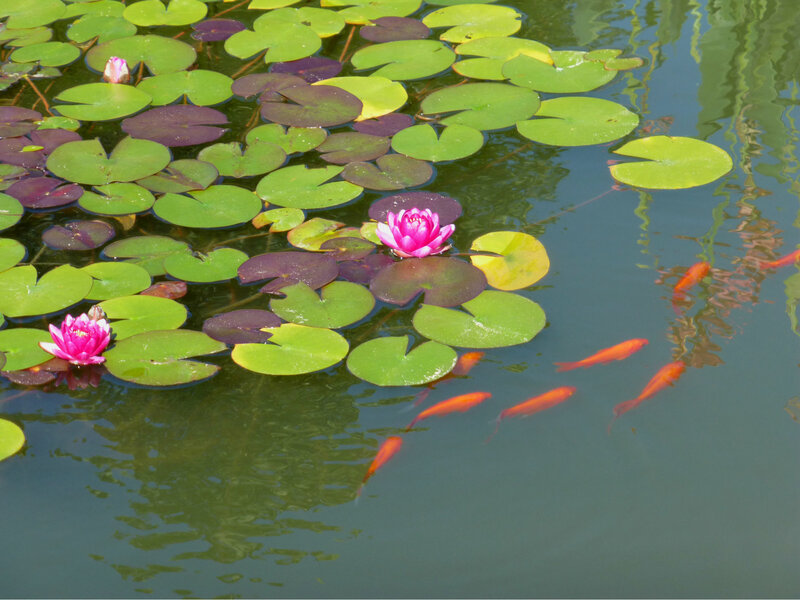 This entry was posted in Asheville Attractions, B&B Specials, Biltmore and tagged Biltmore, Facebook, flora and fauna, Summer by Inn on Mill Creek. Bookmark the permalink.